Everything has been said about Venice. More than enough. But oftentimes, it’s usually about the same things repeated over and over. Just like the usual pictures of the city on water, even though they may differ only a little they are still beautiful no matter how “post card” they may appear. Nonetheless there is a hidden angle to be discovered in Venice that will take your breath away. So for once, we’re going to talk about the things people don’t say about Venice. 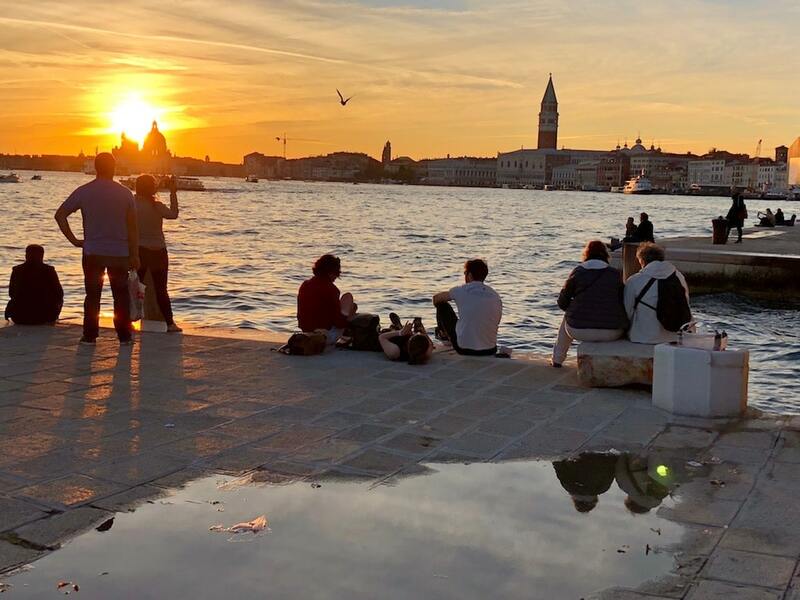 There are qualities and defects, opportunities and limitations, curiosities and tricks to prepare before your trip to Venice. But no preparation is without a little irony. Lets uncover some little secrets- of different natures in the most beautiful city in the World! Cosmopolitan city by definition, the city of Venice has been the spot of innovation and commerce and much more. The “queen of the seas” has also been the capital of nightlife, especially during the carnival season. But nowadays the city on water lives much differently. During the day you have endless choices of attractions of all types and traditional things to visit, but come nighttime its best you remember that it will be difficult to find something to eat after 10:30 p.m. and even harder to find something to drink after midnight. The positive thing is during the night you can experience a solitary city as it was in the olden days. Everyone knows this, but it’s always good to add something. The palaces, churches, and museums in the city don’t need an introduction. But the real discovery is the amazing city itself from the colors and sensations you have in between the hidden alleys and the amazing feeling of getting lost in this city. There isn’t a more characteristic drink than a Spritz in Venice. But don’t settle for the classic and most diffused one there is to drink “Aperol Spritz.” Try the one Venetians drink –although not all of them do- The Select Spritz. The taste is particular and is definitely worth trying. Venice is an archipelago of islands that unfortunately only the most popular ones are considered: Murano, Burano, Torcello. These are beautiful islands and definitely deserve being visited but make sure you plan on seeing them at the right moment. Best to visit in the early morning or later at night, especially during the summer. In alternative could be to plan a visit to the marvelous “minor islands” of the lagoon.